Then I looked up the options..
3) PFF (Progressive Free Fall.. you take a series of courses and instruction as you progressively become a solo skydiver. You always pull and land your own chute. 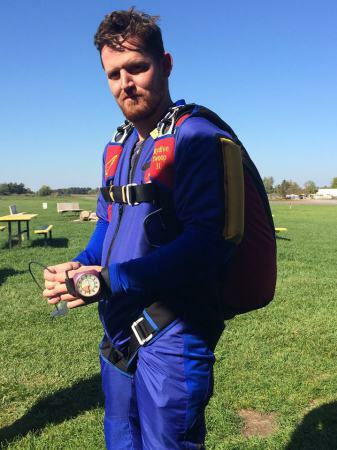 I started skydiving 3 years ago as part of my “Work less, be awesome, get dope skills” initiative. 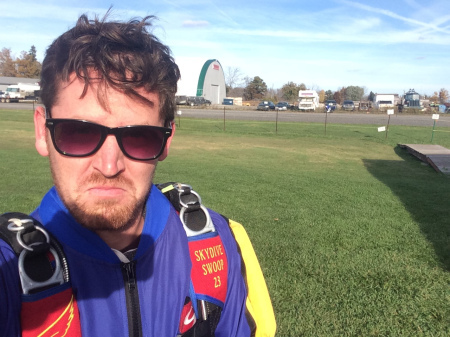 Swoop is my home base for skydiving. It’s a special lil’ drop zone I keep close to my heart. 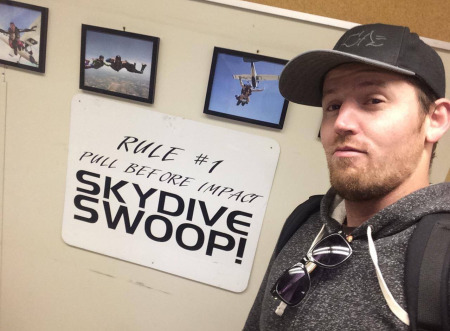 Swoop is the last Skydiving Club in Canada that is run exclusively by volunteers. It has a je ne said quoi charm! Check out me and my pal Scott diving near Toronto, Ontario.